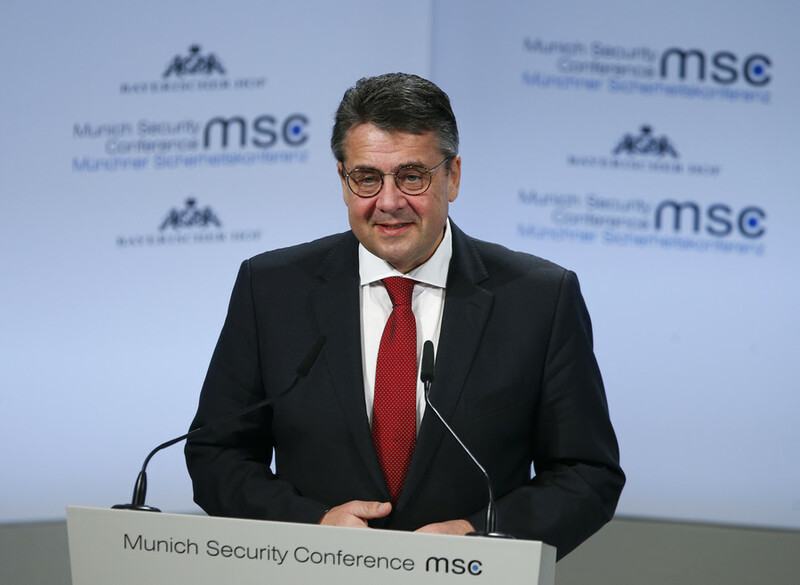 The gradual lifting of sanctions against Russia may start if the Moscow-backed plan to deploy UN peacekeepers in the conflict area of eastern Ukraine is implemented, interim German Foreign Minister Sigmar Gabriel said. “We must achieve a ceasefire in Ukraine,” Gabriel said at a meeting, also attended by his Russian counterpart, Sergey Lavrov, on the sidelines of a Security Conference in Munich on Saturday. “I consider the Russian president’s idea about the ‘blue helmets’ (UN peacekeepers) to be correct. If this is done, we shall begin gradually lifting the sanctions," the minister said, as cited by Tass. According to Gabriel, deploying a UN force was “one of the few realistic options” to end the violence, which has caused around 10,000 deaths since spring 2014, when Kiev deployed troops in the Donetsk and Lugansk regions over their refusal to accept a violent coup in the Ukrainian capital. The German FM pointed out that there were fundamental differences over the peacekeeping plan, but added that "we need progress urgently because the world is becoming more dangerous." Late last year, Vladimir Putin said that Moscow would have no objections to bringing Donbas in eastern Ukraine under the control of UN peacekeepers if Kiev begins direct talks with the self-proclaimed Donetsk and Lugansk People’s Republics. It is “not particularly realistic” to insist on the full implementation of the Minsk peace deal before offering some sort of sanctions relief to Moscow, he said, without specifying what restrictions might be lifted, according to Reuters. “When progress is made, both sides should feel that progress,” he said. Gabriel added that he was aware his stance differed from the official EU position, which calls for the full implementation of the accords reached in the Belarus capital, but said that breaking the current deadlock in eastern Ukraine was in the interests of the whole international community. 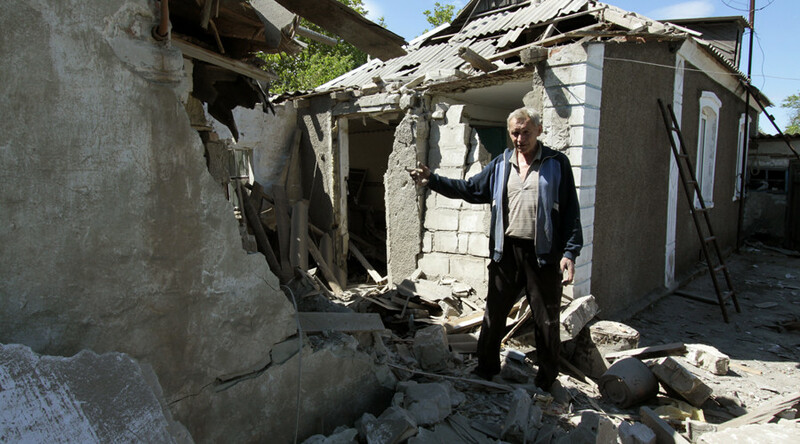 Moscow has repeatedly drawn attention to the fact that it is not a party to the conflict in eastern Ukraine. 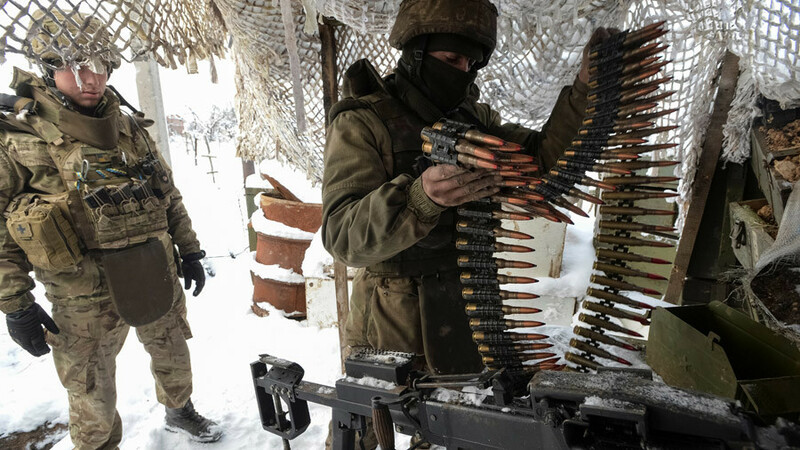 The 2015 Minsk peace deal, brokered by Russia, France, Germany and Ukraine, saw a halt to largescale fighting in eastern Ukraine as it envisaged a ceasefire, withdrawal of heavy weaponry, and a prisoner exchange. However, violations of the agreements occur almost on a daily basis in the area, as the death toll continues to rise. Moscow has been insisting that a full implementation of the accord is hampered by the stance of the Kiev government, which has been working to undermine them and prolong the conflict. 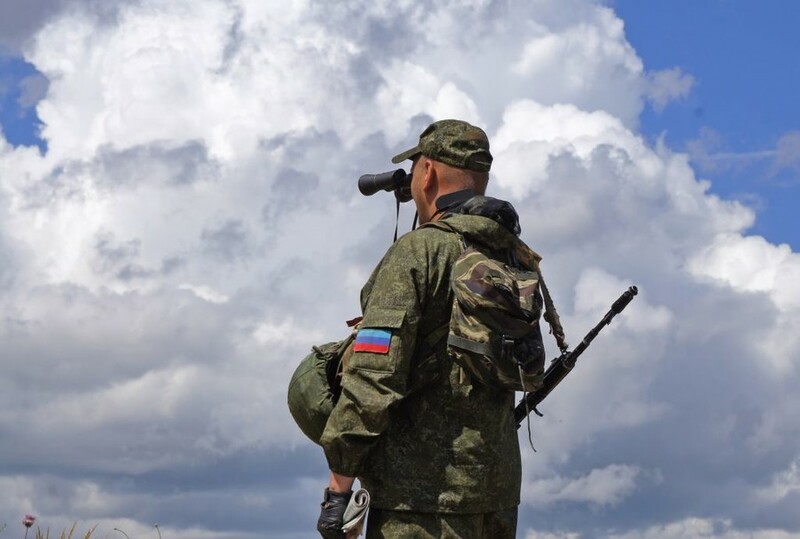 Several waves of sanctions targeting individuals, businesses and whole sectors of economy have been imposed against Russia after its reunion with Crimea in March 2014, and the beginning of fighting in eastern Ukraine. 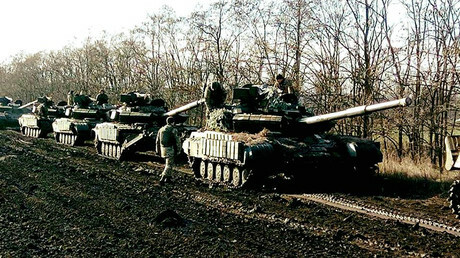 The West has been blaming Russia for supporting the self-defense forces in Donetsk and Lugansk with funds, weapons and manpower, despite failing to provide any convincing proof to the claims, which were repeatedly denied by Moscow. 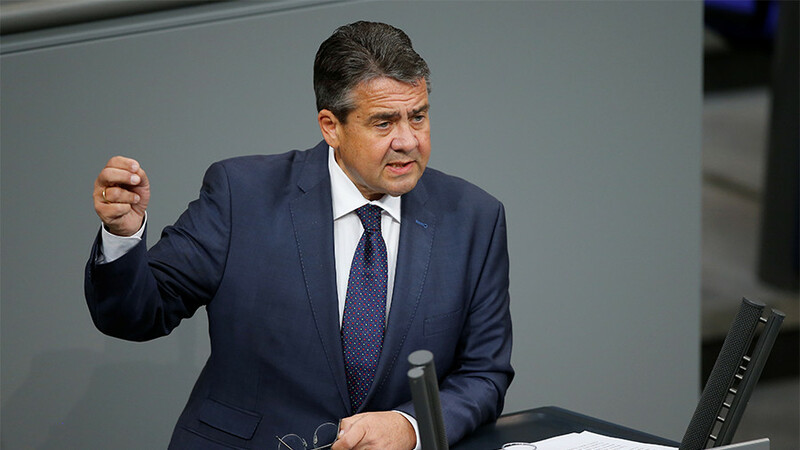 Gabriel also defended the Nord Stream 2 gas pipeline, which will connect Germany and Russia via the Baltic Sea, adding that Berlin was eager to continue using the existing transit route through Ukraine. The Nord Stream 2 project is vigorously opposed by Ukraine, Poland, the Baltic States and the US, which are concerned that it could make Europe even more dependent on Russian gas and eliminate Ukraine’s status as a transit country. The Russian and German FMs said that there were plans to expand bilateral trade between Berlin and Moscow, which already increased by 20 percent in 2017. Gabriel stressed that cooperation with Russia is “indispensable” for maintaining international security and stability. 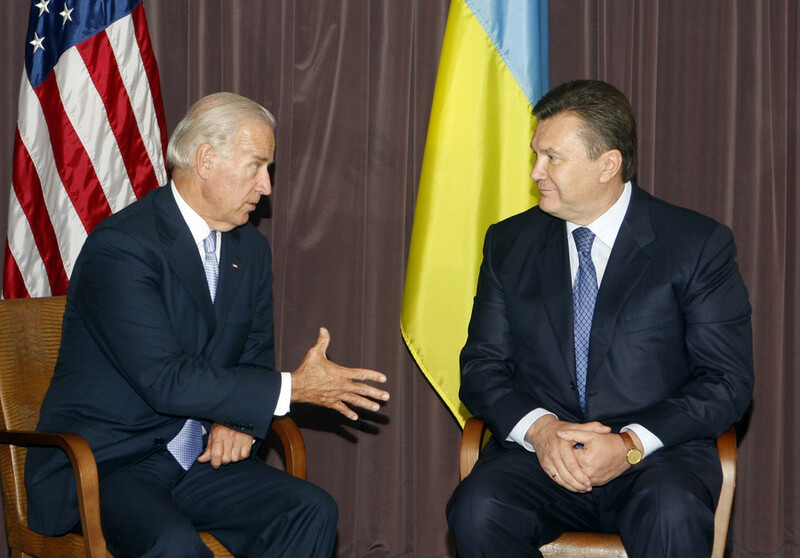 “We have a joint responsibility,” he said, referring to Russia and Western countries.